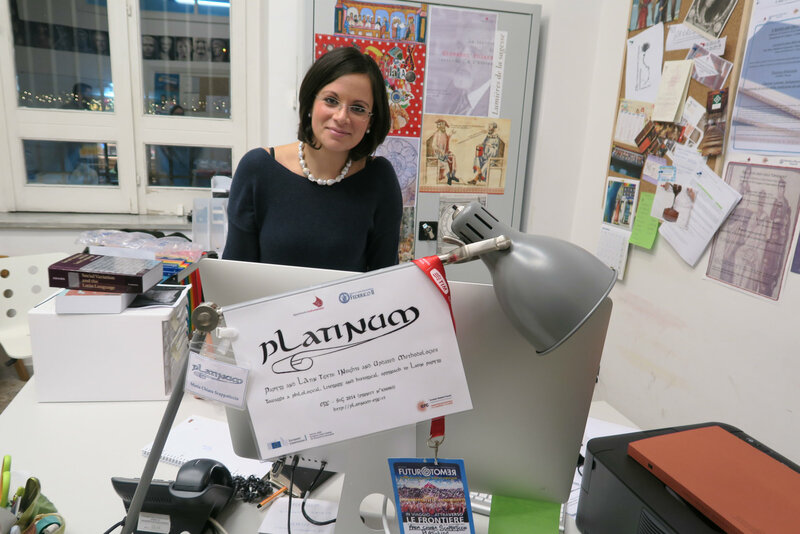 PLATINUM requires a pluridisciplinary research group, coordinated and directed by the Principal Investigator, Maria Chiara Scappaticcio. Our research project is made up of a Research Team of sixteen people and an International Scientific Board. The members are strong, well-established in their field, at ease with scientific exchange, and eager to contribute through their specialized knowledge to the complexities of the research. The Research Team is made up of four post-doc fellows (Andrea Bernini, Giulio Iovine, Michele Pedone, Ornella Salati), a PhD (Alessia Pezzella) plus an international group of scholars: Rodney Ast; Gianluca Del Mastro; Eleanor Dickey; Holger Essler; Rolando Ferri; Paolo Fioretti; Rodolfo Funari; Alessandro Garcea; Hilla Halla-aho, Dario Internullo, Giovanna Daniela Merola. The central nucleus of the research-group – the P.I., the post-docs and the PhD, plus the Project Management Assistant – works permanently at the Host Institution, but contacts with the other members are maintained through web-communication and scientific meetings of different nature. 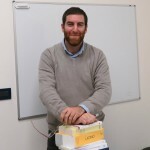 The team works in close connection with its International Scientific Board: Giulia AMMANNATI (prof.: Scuola Normale Superiore, Pisa); Giuseppe CAMODECA (prof.: University of Naples ‘L’Orientale’); Hannah COTTON (prof.: The Hebrew University of Jerusalem); Paolo CUGUSI (prof.: University of Cagliari); Giambattista D’ALESSIO (prof.: University of Naples ‘Federico II’); Arturo DE VIVO (prof.: University of Naples ‘Federico II’); Tiziano DORANDI (prof.: CNRS, Paris); Robert KASTER (prof.: Princeton University); Roberta MAZZA (research fellow: John Rylands Library – University of Manchester); Giovanni POLARA (prof.: University of Naples ‘Federico II’); Álvaro SÁNCHEZ-OSTIZ (prof.: University of Navarra, Pamplona); Heikki SOLIN (prof.: University of Helsinki); Antonio STRAMAGLIA (prof.: University of Cassino and Lazio meridionale); Richard THOMAS (prof.: Harvard University); Sofia TORALLAS TOVAR (prof.: CSIC, Madrid); Peter VAN MINNEN (prof.: University of Cincinnati). 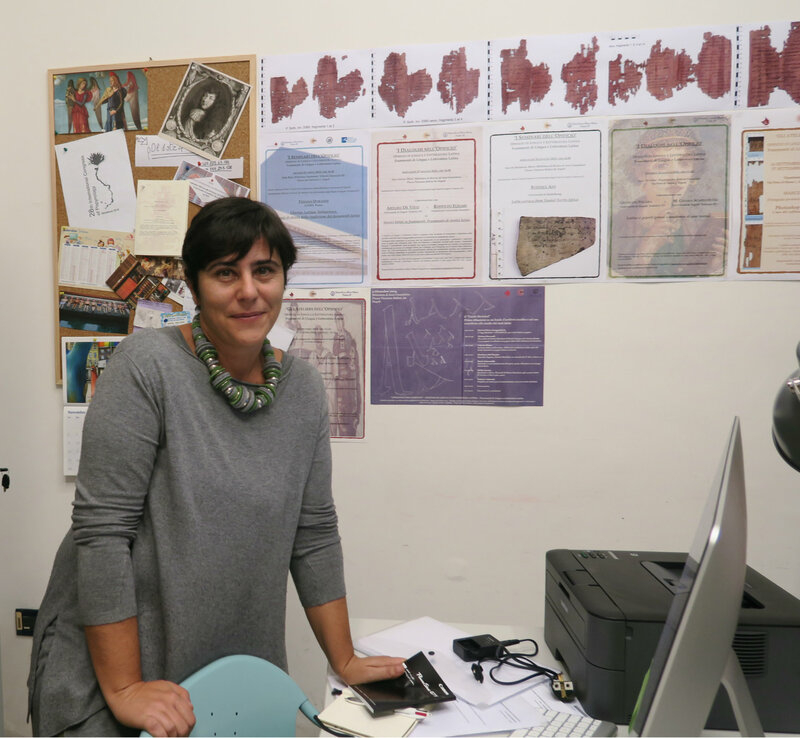 Research professor in Latin Language and Literature (L-Fil-Let/04) at the University of Naples ‘Federico II’, Maria Chiara Scappaticcio was initiated in research in Naples and in the field of papyrology at the C.I.S.P.E. with a work on a Latin literary text on papyrus from Herculaneum. Her research took on a European dimension while she was at the International Istituto Italiano di Scienze Umane (now Scuola Normale Superiore, Pisa), where she earned her PhD with a thesis focused mainly on punctuation signs and Vergilian papyri. 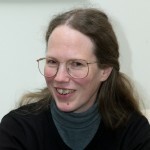 Her first post-doctoral fellowship was at the CeDoPaL (University of Liège), whose series Papyrologica Leodiensia was launched by her monograph on Vergilian papyri and with which strong scientific connections have been established. 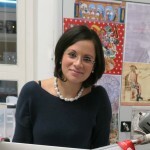 She was awarded a second post-doc in Naples “Federico II » and she started her work on Latin and bilingual (Latin-Greek) grammatical texts on papyrus, a work which has also been funded by a one-year “Research in Paris” International fellowship at the Institut de Recherche et d’Histoire des Textes (IRHT). She has established both national (Scuola Normale Superiore, Pisa, Pavia, Cassino) and international (Liège, Leuven, Lyon, Paris, New York, etc.) scientific relationships. She reached new acquisitions and became a leading specialist in the field of Latin literary texts on papyrus among youngest worldwide scholars. She edited unpublished texts, tested new philological approaches and published overview contributions on Latin papyri. Her current research involves Latin language, literature and education through the source of Latin and bilingual (Latin-Greek) papyri, and Latin literacy in the eccentric provinces of the Roman Empire. 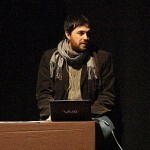 After the MA in ‘Civiltà Antiche e Archeologia’ at Università degli Studi di Parma (2007), he obtained his PhD in the same university by discussing a thesis entitled Papiri di Tebtynis della UC-Berkeley: questioni di ecdotica e di esegesi (2011). He also took part in the seminar ‘Papiri inediti da Tebtynis’ and in the ‘Parma Digital Papyrology Team’, both directed by Professor Isabella Andorlini. Since 18.03.2013 to 31.01.2016 he worked at the Institut für Papyrologie of the Ruprecht-Karls-Universität Heidelberg, where he was involved in the Sammelbuch der Griechischen Urkunden aus Ägypten, in the Berichtigungsliste der Griechischen Papyrusurkunden aus Ägypten, and in the Digital Corpus of Literary Papyri. Besides contributions related to papyrology and classical philology, he published linguistically oriented articles concerning multilingualism in contemporary society. 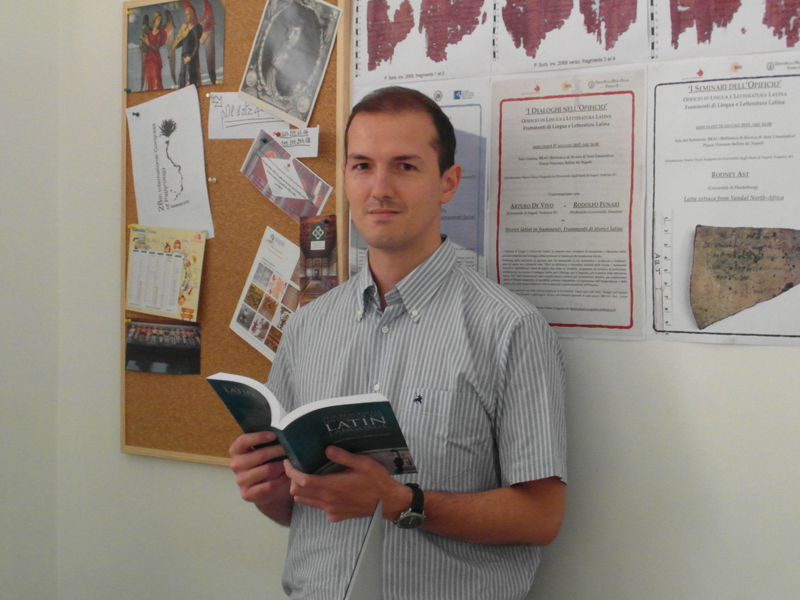 Within the project PLATINUM he studies Latin and bilingual Latin-Greek epistolography, analyzed by both a material and a linguistic-literary point of view. Brought up as a textual critic with a focus on Greek literary papyrology, his main interest so far has centered on fragmentary drama: Aeschylus’ Theoroi (P.Oxy. XVIII 2161) and Sophocles’ Eurypylus (P.Oxy. IX 1175 + XVII 2081b), which has been the topic of his PhD dissertation. Also philosophical (PSI inv. 3192, an Epicurean fragment) and historical (PSI XII 1283, probably a fragment from Sikelikà by Philistus of Syracuse) texts have been the object of his study. 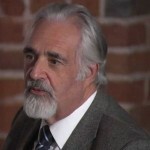 His role in PLATINUM consist in creating a complete catalogue of all extant Latin papyri, the inserting of the texts collected in the online platform of the project and the re-editing of a part of them, with a peculiar focus on issues of Roman Egypt history and Latin (socio) linguistics. 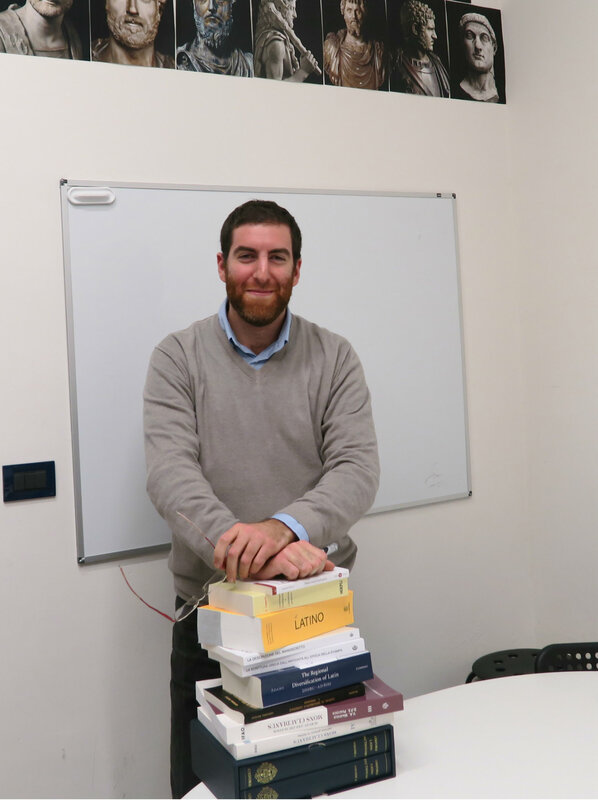 A lawyer with a passion for humanities, he graduated in law at the University of Pisa in 2013 with a thesis on legal history and criminal law and received his master’s diploma in law at the Scuola Superiore Sant’Anna of Pisa in 2014. 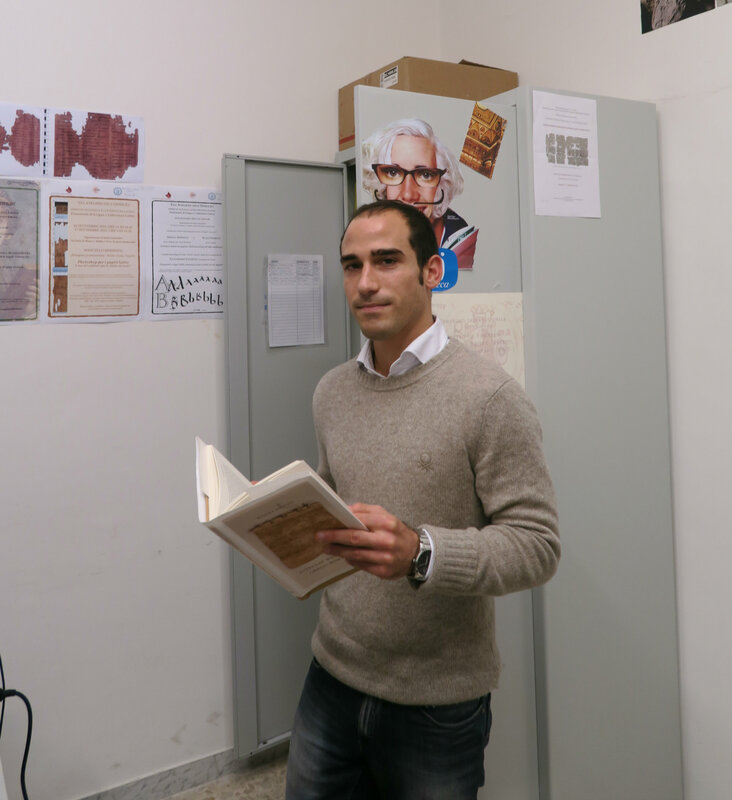 After having passed the bar exam in 2016, he was awarded a PhD in Law by the University of Siena and the University of Saarland for his doctoral research about banking in ancient Rome. 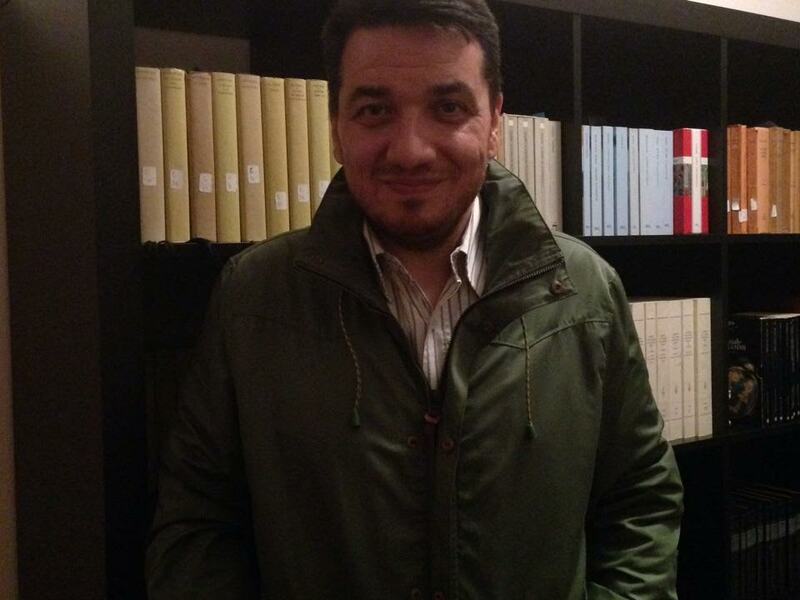 He has been lecturer at the University of Pisa and scientific assistant at the University of Saarland, alongside with having cooperated with the Italian translation of the Digest and the Junge Romanisten international collective. 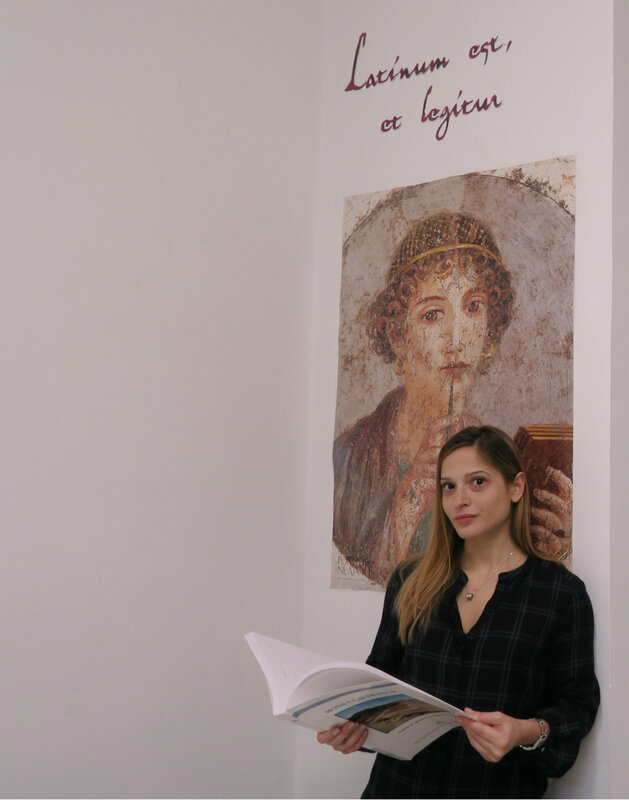 She graduated in July 2009, at the University of Naples ‘Federico II’ , with a thesis in Greek history about the fragments of Acousilaus of Argos, and so got in touch with the Herculaneum papyri. Afterwards she was PhD student at the Scuola Normale Superiore in Pisa (2009-2012) and in 2012-2013 scholarship holder at the Istituto Italiano di Studi Storici in Naples. 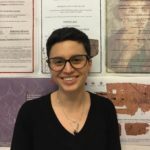 Her research interests include fragmentary historiography and themes relating to identity and the ethnic and cultural contact between Greeks and barbarians. 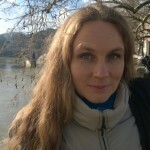 Within PLATINUM she is responsible for material and historical analysis of texts and for transcribing and entering them in the online platform of the project. She graduated in Classics at the University of Naples ‘Federico II’ (July 2018). In November 2018 she has become a PhD student at the University of Naples ‘Federico II’ with a bursary funded by PLATINUM. Within the project she examines the forms of Latin-Greek and Greek-Latin bilingualism in the Eastern documents between I BC and VI AD. She achieved (2002) her degree in Philosophy at the University of Naples ‘Federico II’. She took an advanced training course in Innovation Technology Project Manager (2002-2003), continuing education courses and refresher courses (Horizon2020, European Programmes, Project Design, Financial report, audit). She worked (2011-2015), as project administrator, for the HistAntArtSI project financed by European Research Council under the Seventh Framework Programme. 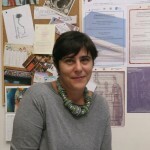 She also worked (2008) for AICA (Italian Computer Society) as assistant of the Italian Committee of International Olympiad of Informatics and (2004-2005) for CNR (National Research Council) as training tutor for INNOVA (Regional Centre of Competence for Development and Transfer of Innovation for Cultural and Environmental Heritage). She assists the Principal Investigator in the organization of seminars, conferences and round tables. She assists members of the team with the paper-work needed to organize and arrange the research. Furthermore she is in charge of the project dissemination to a non academic audience. 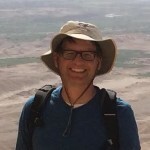 He has a PhD in Classics from the University of Toronto and has worked since 2009 as Research and Teaching Associate in the Institute for Papyrology at the University of Heidelberg. His main areas of interest are Greek and Latin documentary and literary papyrology and paleography, the cultural and social history of Greco-Roman Egypt, Egyptian archeology, Digital Papyrology. He has edited several books and numerous articles concerned with Greek and Latin papyrological and inscriptional texts. He takes part regularly in excavations at Amheida in Egypt’s Dakhla Oasis and serves as co-editor of Greek and Latin texts from the Eastern desert site of Berenike. 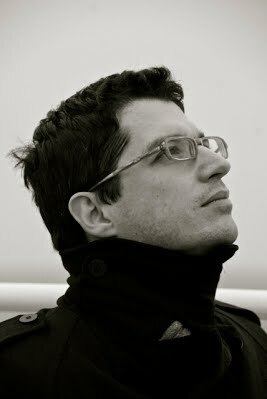 He is Assistant Professor in Papirology (from 2008) at the University of Naples ‘Federico II’. He was educated and specialized in the humanities and is occupied with the study of ancient manuscripts, archaeology, the history of classical scholarship, and digital humanities, especially in the field of cultural heritage. 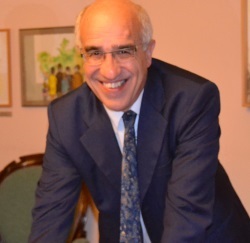 He received a MA in “Multimedia and Cultural Heritage” and a PhD in “Classical Philology” and partecipated as a member in the projects ERC, FIRB, PRIN, FARO and Legge5-Regione Campania. 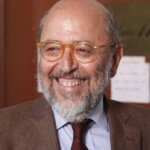 He has received awards for research on ancient texts and on the textual history of ancient texts (Premio Mommsen, Premio della Porta, Premio Mangoni). He created databases, digital books, and other digital tools. He works in close collaboration with several Universities for the publication of classical texts, for the restoration of papyri and for digitalization of ancient manuscripts. She is Professor of Classics at the University of Reading in England and a Fellow of the British Academy and of the Academia Europaea. She was educated at Bryn Mawr College and Oxford University and has taught in Canada, in the USA, and in the Netherlands as well as in the UK. Her research interests include education in antiquity, language learning and scholarship in the ancient world, the impact of Latin on Greek, and many other aspects of the Greek and Latin languages and literatures. She has published more than a hundred scholarly works, including five books. Papyruskartell, an organisation that played a crucial role in the foundation of most papyrus collections in Germany. He studied at the Universities of Pisa, Princeton and London. 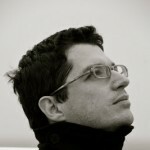 Since 2006 he has been Full Professor of Latin at the University of Pisa. He has worked on Augustan (mostly in the book I dispiaceri di un epicureo, Pisa 1993) and Imperial Latin literature (Octavia attributed to Seneca, Cambridge 2003). Now he is studying various aspects of popular and colloquial Latin, particularly as reflected in Hermeneumata and bilingual glossaries. He is also interested in themes of social and pragmatic variations in Latin. 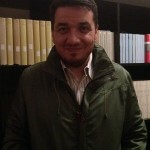 He is researcher of Palaeography at the Dipartimento di Studi Umanistici (DISUM), University of Bari. His research topics are: writing in the Roman world; epigraphic writing from antiquity to the Middle Ages; paratext and display script; book production in late antiquity Greek and Latin and the origin of the scriptorium; composition, publication and dissemination of works of Gregory the Great; grammatical manuscripts in Beneventan writing; writing and manuscripts in Bobbio in the early Middle Ages. He developed a considerable expertise both in research and in teaching, which he has practiced for several years in Italian high school and at the University of Siena. He has got a specific experience in Latin papirology and in this field he has carried on projects in text editing of the main Latin historians for the Corpus dei papiri storici greci e latini. He is also working on a new edition with commentary of the fragments from the Sallust’s Histories. (C. Sallusti Crispi Historiae, edited by Antonio La Penna and Rodolfo Funari, Vol. 1, Fragmenta 1.1.-146, Berlin-Boston 2015). He is also expert in history of Latin words and he is one of the contributors at the Thesaurus Linguae Latinae in Munich. His rule in PLATINUM concerns the edition of the Cicero’s fragments and the Latin historians’ fragments. 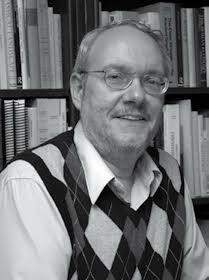 He is Full Professor of Latin language and literature at the University of Paris-Sorbonne. His research interests include epistolary genre (Colloquia absentium. Studi sulla comunicazione epistolare in Cicerone, Turin 2003), the field of passions for the ancients (Cicerone in esilio: l’epistolario e le passioni, Hildesheim, 2005), Aulus Gellius (Gellio e la dialettica, Turin 2000), and the ancient linguistic theories (Caesar, De Analogia, Oxford 2012; with Marc Baratin et al., Priscien, Grammaire, Livres 14-17, Paris, 2010-13). He is the project director of the following online corpora: Corpus Grammaticorum Latinorum (http://www.mlat.uzh.ch/MLS/xanfang.php?corpus=13&lang=0) and Fragmentary Latin Grammarians (http://www.corpusgl.eu/). His next topic of research lies in scholia and commentaries to ancient literary authors, and their relations to the Late Latin grammatical tradition. Hilla Halla-aho attained her Ph.D. in 2008 from the University of Helsinki (Finland), where she has since then worked as a researcher. Currently she is working in the project “Act of the scribe”. Transmitting Linguistic Knowledge and Scribal Practices in Graeco-Roman Antiquity (funded by the Academy of Finland 2015-2019). For the Platinum corpus, she will be working on documentary material from Egypt. 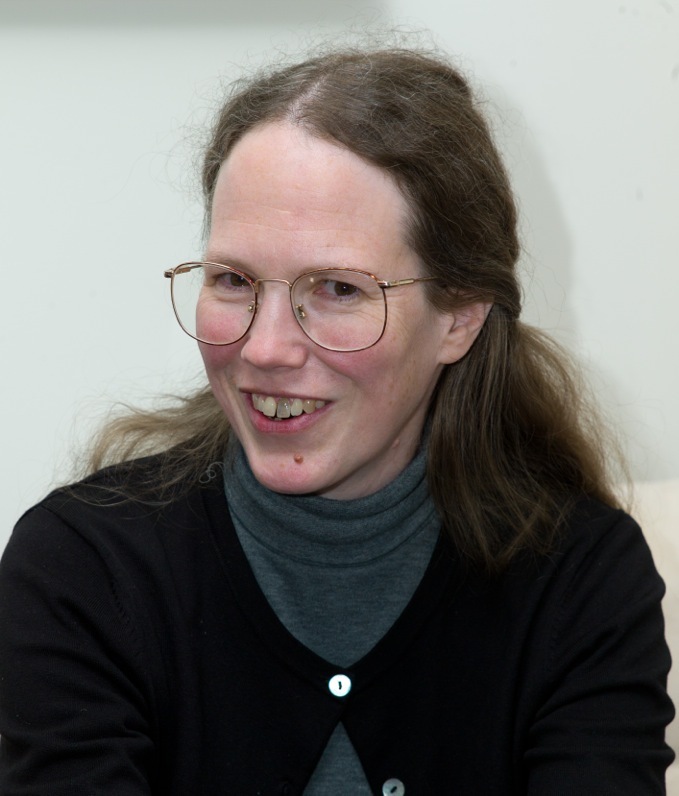 Her research interests include Latin syntax, variation and change in Latin, non-literary sources and Latin papyri, bilingualism and the influence of scribes on language use. She is currently preparing a monograph on left-dislocation in republican Latin. 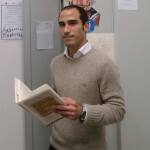 He graduated in 2011 in “Filologia, Letterature e Storia dell’Antichità” at Roma Tre University. 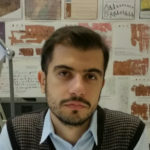 His training has greatly benefited from the contribution of disciplines such as Palaeography and Papyrology, both present in his Bachelor’s degree thesis (2009: Studi paleografici sui papiri latini di Dura Europos) as in the Master’s degree thesis (2011: Cicerone latinogreco. Revisione dei papiri bilingui delle Catilinarie di Cicerone). Between 2012 and 2015 he attended the PhD in History among the same university, achieved with a thesis about the cultural life of the city of Rome in the fourteenth century. 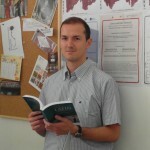 His research interests concern the relationships between culture and society in medieval cities. For PLATINUM he attends to census, study and edition of the Western documentary papyri in late Antiquity and early Middle Ages (V-VIII c.). 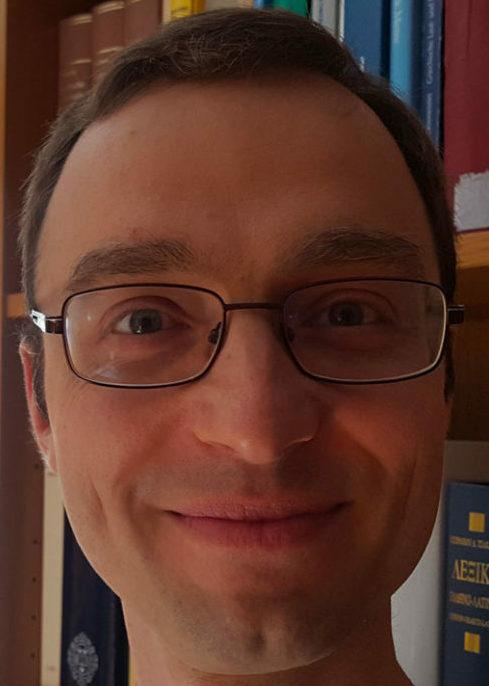 An associate professor (tenure-track) at University of Naples ‘Federico II’, Prof Merola teaches Roman Law and Legal Rights in Classical Antiquity (scientific sector IUS/18). Further areas she covers are Roman History for the Department of Humanities, and Papyrology and Epigraphy for the Department of Law. She has an extensive research record on taxation and administration in Roman Empire; justice and legal proceedings in Roman provinces; and the role of urban communities and business in ancient societies. A particular focus is given on sources on stone (inscriptions) and papyri. The most relevant – and representative – of her contributions to the history of Roman law can be seen in her book on the Euphrates papyri, Per la storia del processo provinciale romano. I papiri del medio Eufrate, Napoli 2012. He is Professor of Latin Literature at the Department of Humanities of the University of Naples ‘Federico II’. He has been vice-chancellor of the University of Naples ‘Federico II’ since 2014. He was also Head of Department of Humanities from 2012 to 2014 and Head of Faculty of Literature and Philosophy from 2008 to 2012. 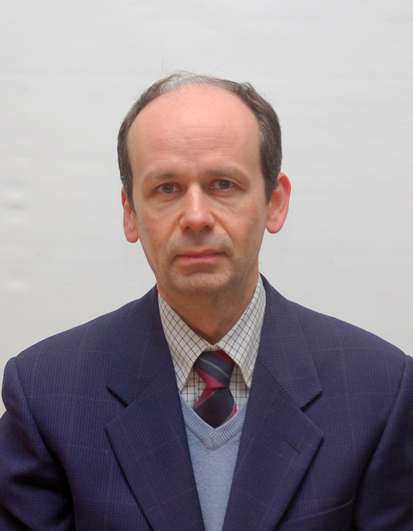 He is Director of Research in French National Center of Scientific Research (CNRS), Centre Jean Pépin UMR 8230 CNRS/ENS. His fields of research include Papyrology, Textual Criticism and Ancient Philosophy. His interest in the Latin papyri dates from the time he completed the first series of Chartae Latinae Antiquiores. Facsimile-Edition of the latin charters prior to the ninth century, edited by A. Bruckner and R. Marichal (1994-1998: vols. XL-XLIX). Within the project PLATINUM he ensures the supervision of the recovery of documents and contributes to the study of at least part of the new texts, in particular, the section on Latin Herculaneum Papyri. 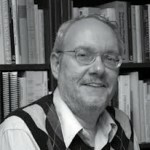 He received his PhD from Harvard University in 1975 and began his university career at the University of Chicago, where he was the Avalon Foundation Distinguished Service Professor in the Humanities, before joining the Princeton faculty in 1997 as Professor of Classics and Kennedy Foundation Professor of Latin. He has taught and written mainly in the areas of Roman rhetoric, the history of ancient education, Roman ethics, and textual criticism, including editions of Macrobius’ Saturnalia and Suetonius’ De uita Caesarum and De grammaticis et rhetoribus for the Oxford Classical Texts series. He is Professor emeritus of Latin language and literature at the University of Naples ‘Federico II’. 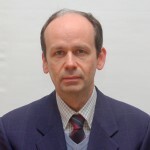 He was Head of the Faculty of Literature and Philosophy from 1993 to 1999. He is a member of several academies and scientific institutions , among which the Pontaniana Academy , the International Society for the Study of the Latin Middle Ages , the Lombard Institute of Science and Letters . He got the PhD at the University of Leuven in 1997. Now is an Associate Professor at the University of Cincinnati and editor of the “Bulletin of the American Society of Papyrologists”. 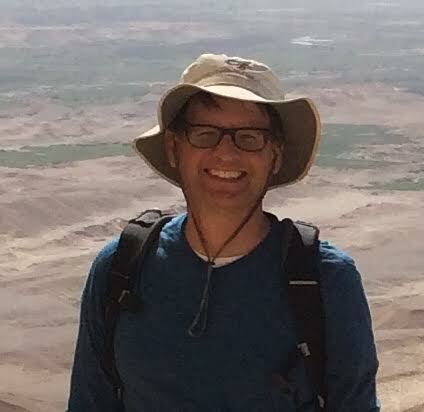 His main topic of research includes the Greek documentary texts from Hellenistic and Roman Egypt. He also covers Greek literary and Coptic papyri and Greek and Latin inscriptions, including Early Christianity and Late Antiquity. He has widely published in most of these fields.